I was never shy to ask questions in school. Most of the time, I was the one who needed a second explanation before understanding the lesson anyway and I wasn’t scared to share my uncertainty about a topic. This was exactly what happened in Mr. Eigelaar’s class. After he explained the lesson, he asked whether everyone understood what we had to do. I raised my hand. He started explaining again. Then he asked again whether everyone understood. Sure enough, I still didn’t. Patiently he started over again. Then he asked: “Debbie, do you now understand?” But I still had questions. He looked at the class and said: “You may continue with your work.” Then he took one of the empty chairs and came and sat right next to me and he patiently explained until it made sense to me. Not once did he get irritated with me. Not even after the fifth explanation! That day, I saw what a loving teacher looked like. He wasn’t concerned about his own comfort. He was 100% committed to his student understanding his subject. He believed that accounting could change our lives and he taught us according to that deep believe in his heart. Many things have changed in the teaching profession since my school years and sadly, so have the attitudes of many teachers. Today it’s common for teachers to walk into the classroom and announce: “I will only explain this once!” – even in difficult subjects like mathematics and science! Or they push the students who struggle to understand aside and only focus on the ones who perform at the highest level in their subject. If this is you, I have a few questions for you. 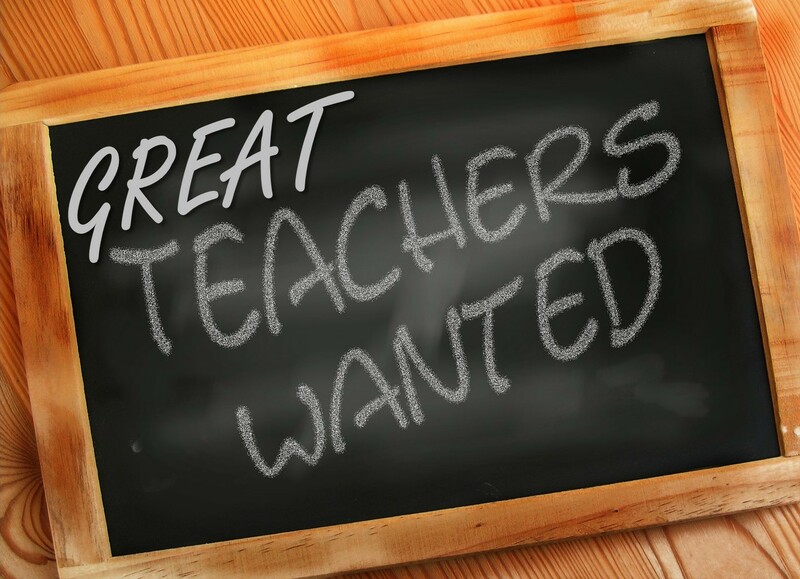 Why are you in the teaching profession? Is it not your responsibility to take your content, believe in its power and teach it in a way that every student understands its value? Is it not your responsibility to make sure they all understood at the end of the lesson? What has happened to your passion? Teach people. That means that your content is not more important than that uninformed, undisciplined child or teen sitting in front of you. The most important one in your classroom is not you. It’s them. You hold the key to knowledge that could change their lives. You could make them fall in love with your subject or you could make them hate it for the rest of their lives. John Maxwell says that curiosity is one of the best attributes one can possess if you want to be a continual learner. Don’t get irritated with questions! Encourage your students to ask more questions. Make learning fun for them! Let them be better off because of your lesson today! I want to challenge you to learn from a master teacher like Mr. Eigelaar, who loved and believed in people and in his subject. He didn’t stop until he knew I would get the “A” that I was able to get – and I owe it to him! He left a great legacy. Work on your legacy today and one day, may your students tell stories like these about you too!